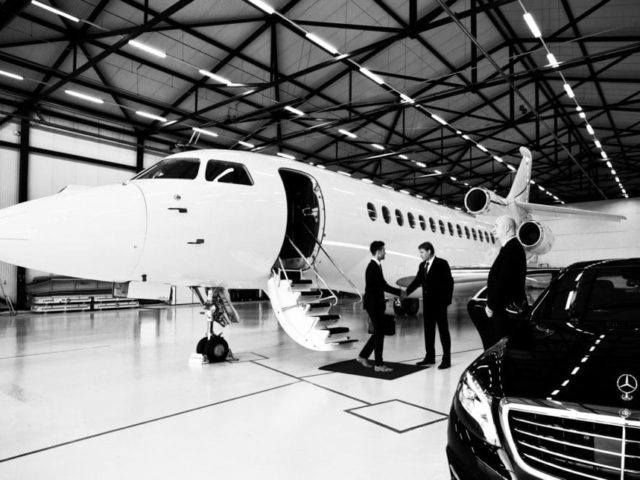 Our chauffeur company Hackett & Hackett provides luxury chauffeur services in over 1,000 cities worldwide. Our coverage includes the whole of Europe, select regions of South America, wide spreading cities and states in the USA and areas of Africa. 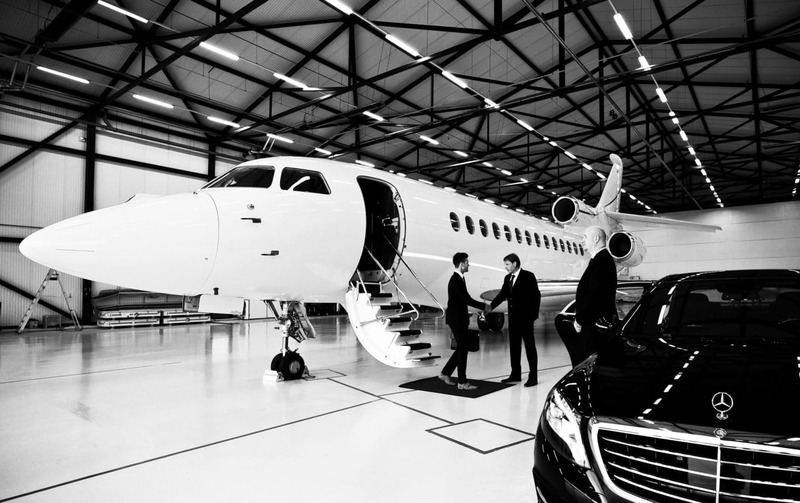 Our business specialism is in the private jet industry, with exceptional coverage in most private jet centres globally. 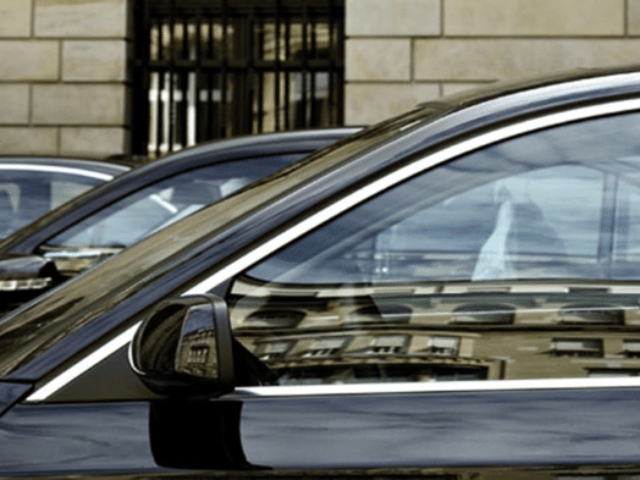 The global chauffeur services we provide are second to none, our chauffeurs are highly experienced and have been driving clients around the areas for a number of years. We’ll guarantee that you’ll be more than happy with the service you receive, so when choosing a global chauffeur company, our aim is that you reach your destination efficiently and in style. With a professional and knowledgeable team who have information on the roads and routes across the globe, you can trust that you’re in capable hands. They also have a wealth of experience in handling busy traffic in built up areas, our chauffeurs will get you to your destination, in a timely manner so you can relax and enjoy the journey. Our team of account managers are well equipped to deal with even the most obscure destinations. We process bookings on a project style basis giving the utmost attention to all details for relevant information. Therefore your company will not become just an account number, but instead a valued partnership that we strive to deliver an exceptional service on every trip. Your company will receive real time email alert which includes chauffeur on route, chauffeur on location, passenger on board, job completed. 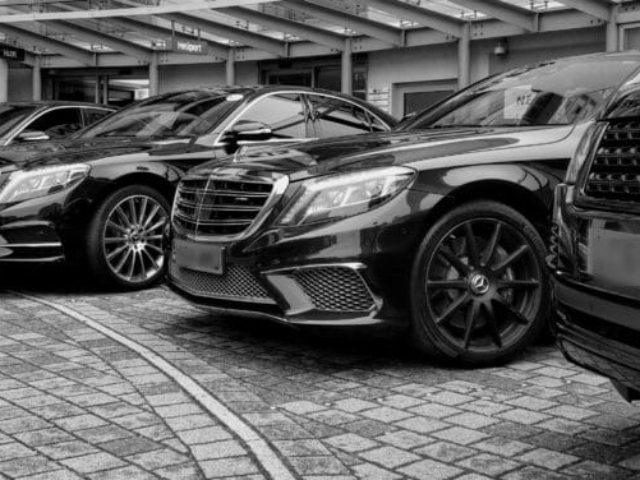 We specialise in providing chauffeuring services across Oxford, Manchester, Birmingham, Paris, Hong Kong, Shanghai, Copenhagen, Courchevel and Japan. As a valued client of Hackett & Hackett you are already use to first class travel, staying in the world’s top hotels and enjoy a refined sophisticated taste in all aspects of your life. At the Hackett & Hackett we believe consistency is the key to success and exceeding your refined expectations consistently is what we aim for. So, when it comes to the matter of your continental transfer you can be confident that we will have all aspects covered to ensure a smooth and effortless journey. Hackett & Hackett offer only the most spacious, sophisticated and comfortable vehicles, allowing you to relax as your very own professional and experienced chauffeur ensures you get to your destination on time and with no stress. During your journey we will take care of all your needs from transferring you through to the airport or your hotel to making sure you receive comfortable breaks when you desire. Our sole aim is to make sure that you are well looked after from the start of your journey right through to the end of your journey. By travelling in a range of BMW, Mercedes and Jaguar Models you will be arriving in style and comfort. 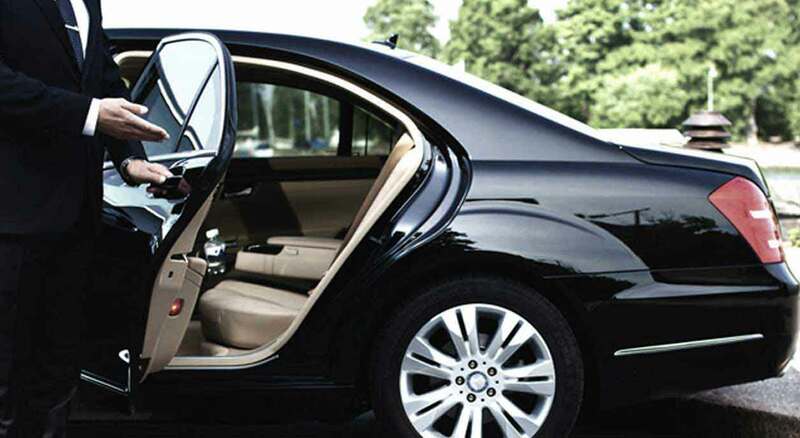 All our cars offer a variety of extras to help you relax or handle business matters en route to your destination. Whether you are hoping to another country for business or pleasure your very own chauffeur will be sat waiting to drive you to your destination in comfort and style that you deserve. Our experienced chauffeurs are available for both business and personal customers. So if you have to travel from London to attend a fashion shoot in Milan, host a conference in Paris or just wanting to enjoy the hidden beauties of the world, let our professional chauffeurs tale you there in one of our top of the range vehicles. If you are already abroad and looking to book a transfer back home to the UK then let us know and the team at Hackett & Hackett will be more than happy to collect you. For more information on our services, our call centre +44 333 123 0773 is open 24 hours a day, 365 days a year to assist with all your needs and requirements. 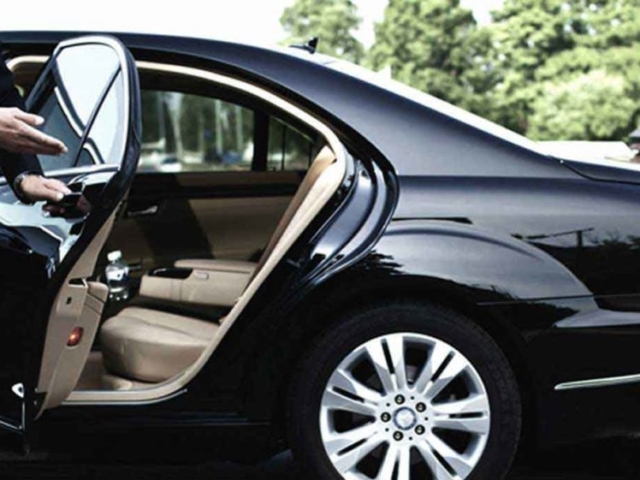 What’s more is we can send a chauffeur name and vehicle information 24 hours prior to service. Our fleet includes Mercedes E class, Mercedes S class or equivalent, Mercedes V class. We also have Rolls Royce Phantom, Range Rover and Bentley Mulsanne, In all markets we are offering the latest model vehicles with an English speaking chauffeur. Our luxury vehicles are available for chauffeuring services and private transport to airports should you have a flight to catch, this also covers private flights as well as domestic and commercial. For global chauffeuring services, call Hackett & Hackett today! Simply call our team today, whether you’d like to discuss prices or the type of car hire available, our friendly staff are more than happy to answer any questions you may have. Our executive car hire services work on a worldwide basis, we cover a number of countries and areas across the world, including the city centres and surrounding suburbs. For more information on our location services, simply contact our team who can help.